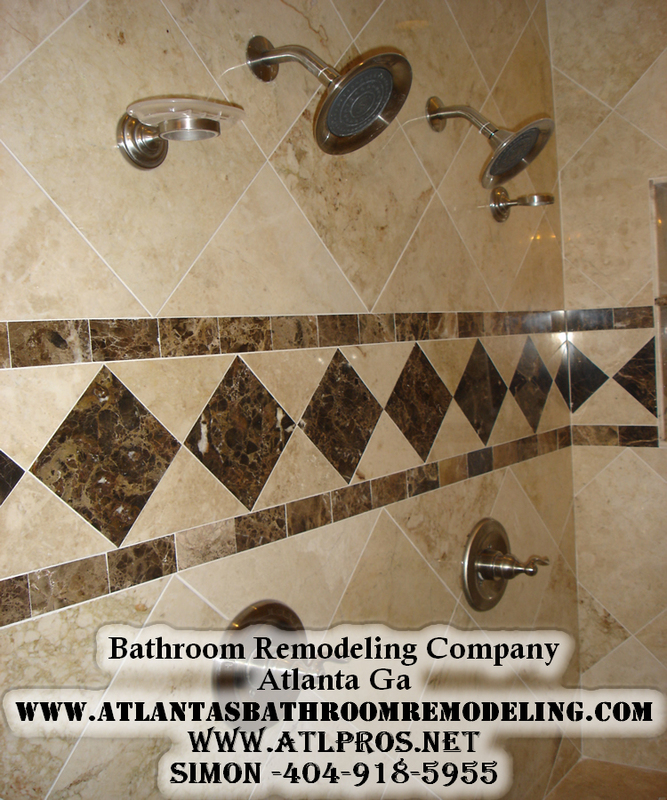 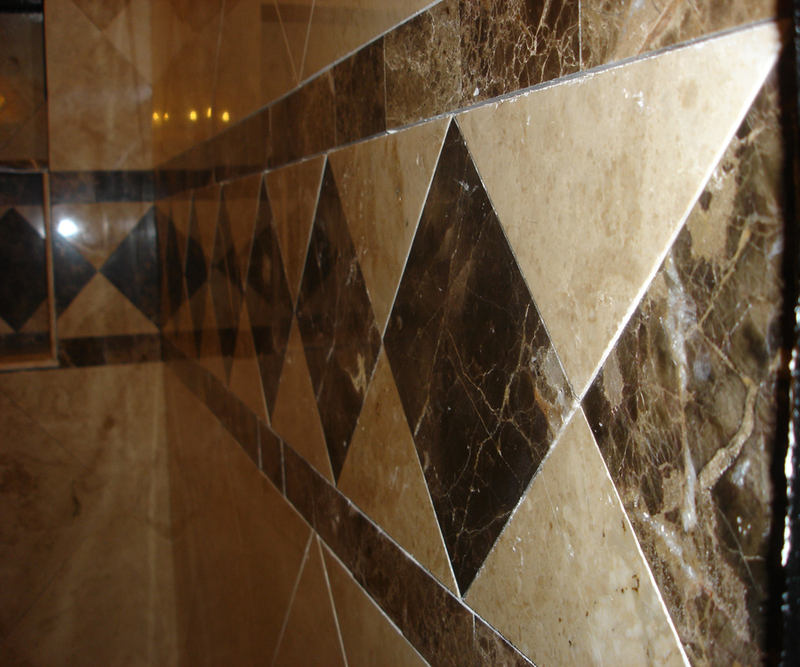 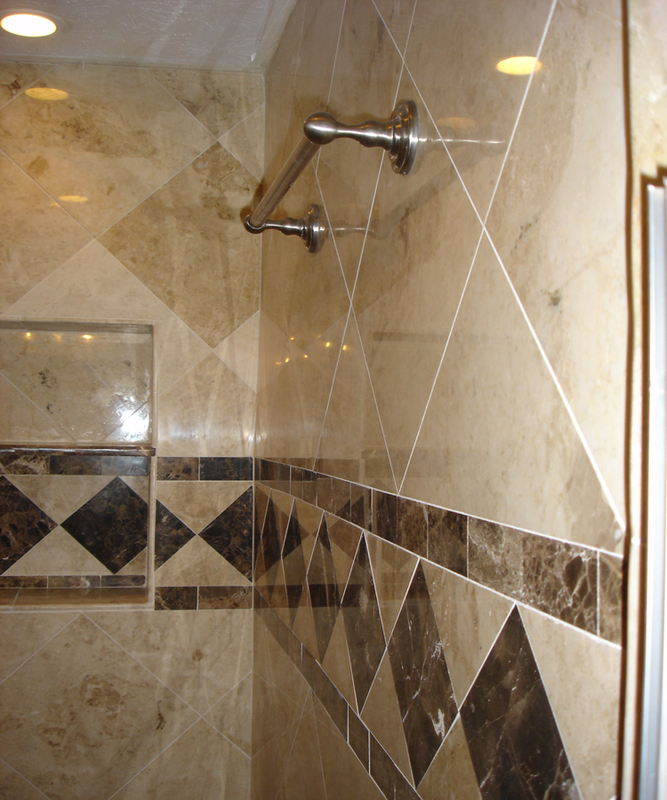 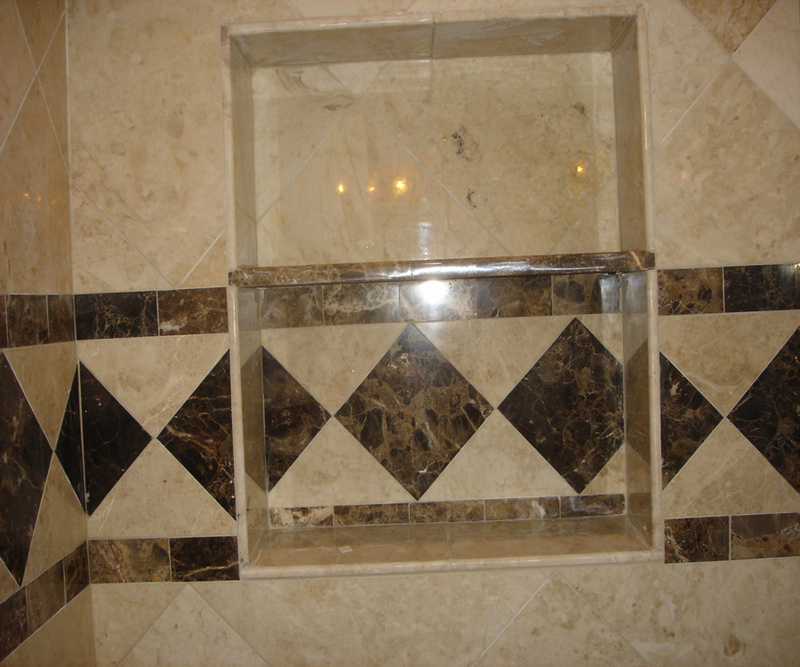 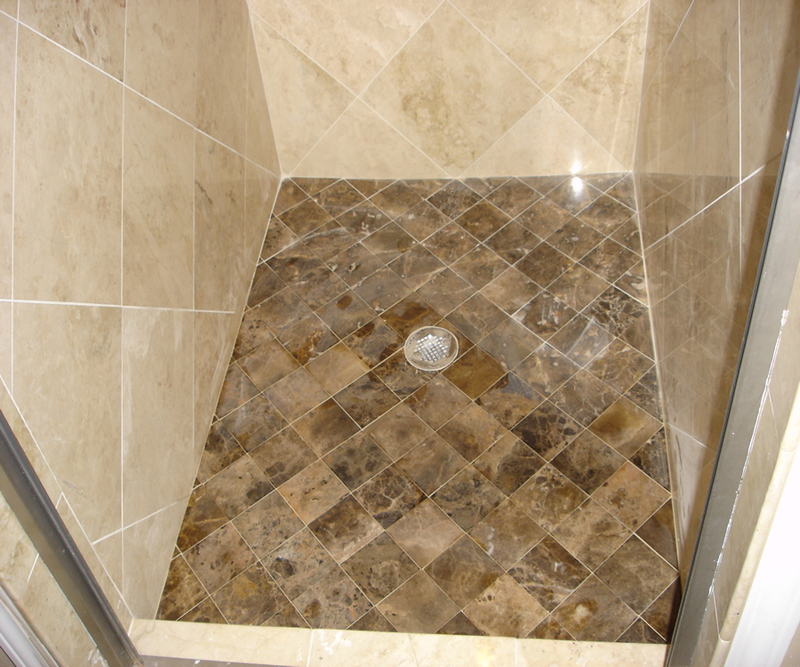 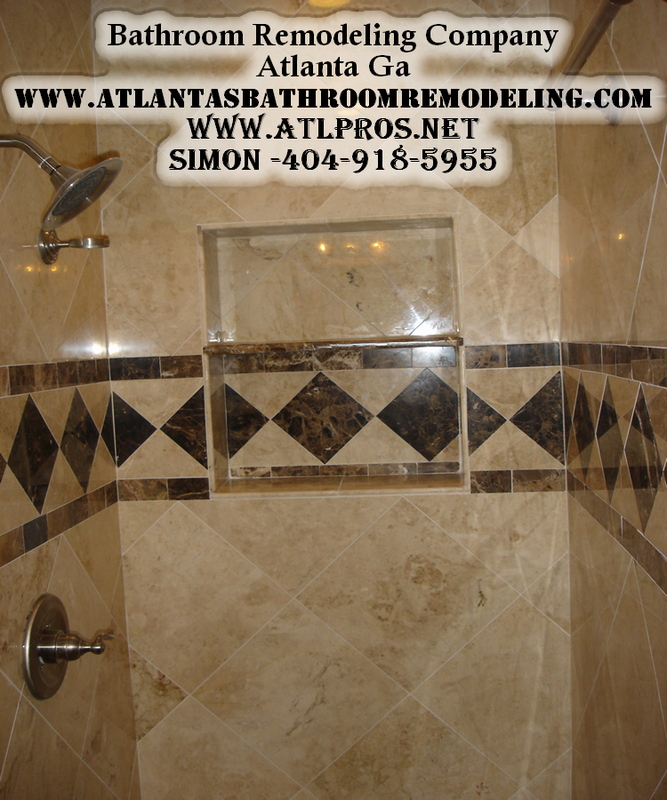 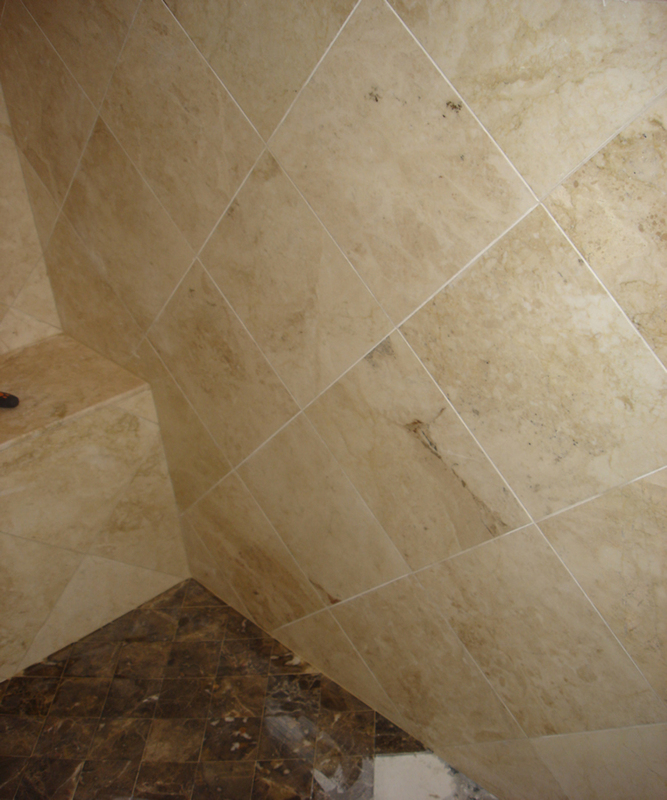 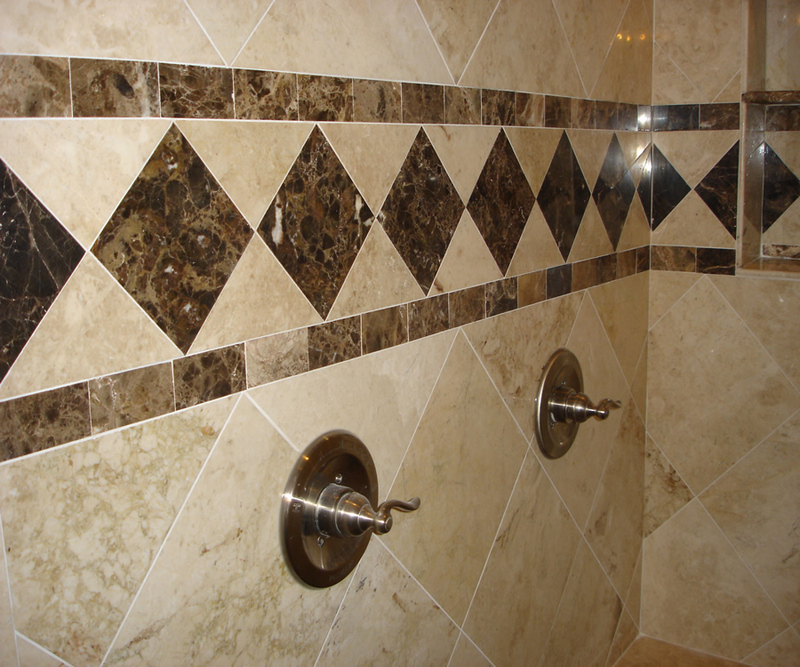 Prodigy Enterprise is a family-owned business that specializes in Bathroom in North Atlanta Ga. 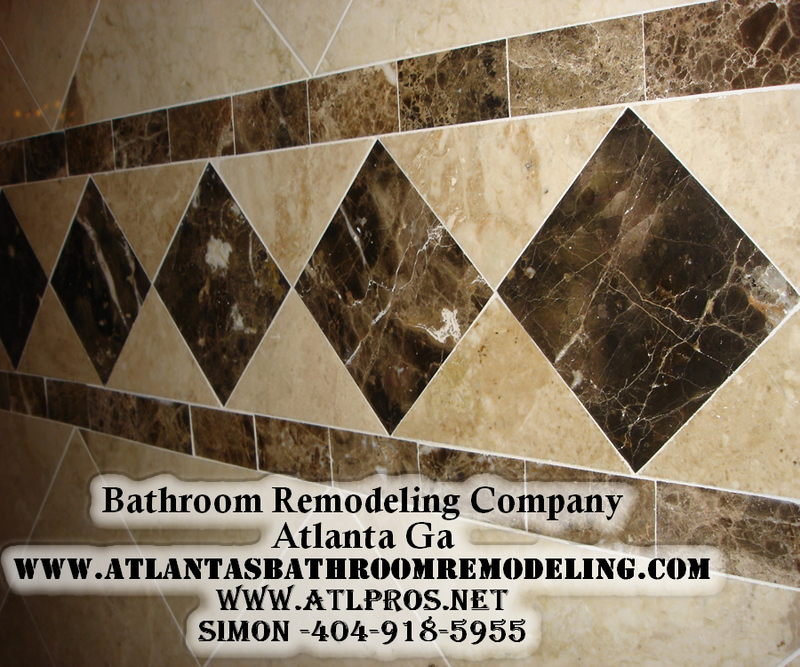 Serving Atlanta & Georgia since 2000. 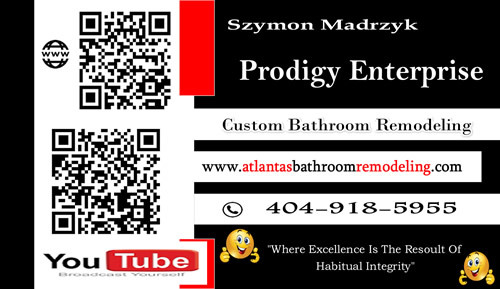 At Prodigy Enterprise, our goal is to provide you with courteous, expedient, professional service of the highest caliber.